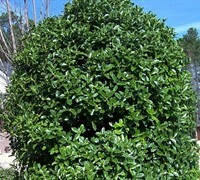 Looking to buy some shrubs ?? 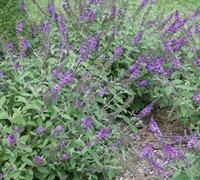 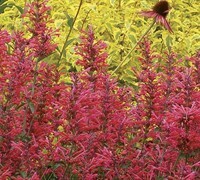 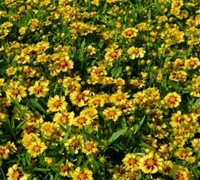 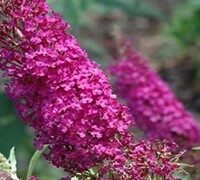 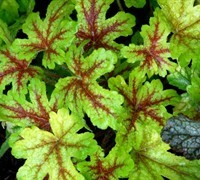 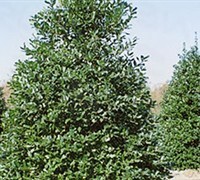 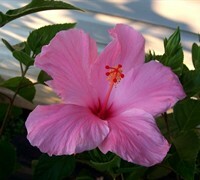 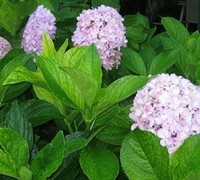 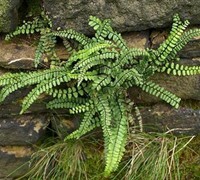 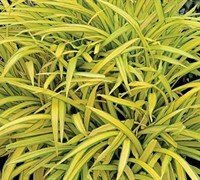 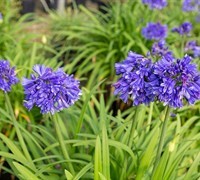 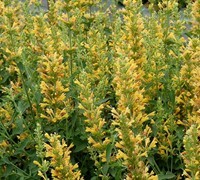 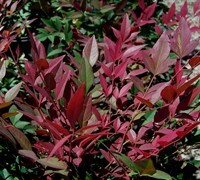 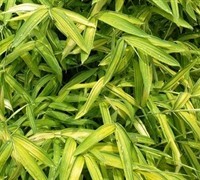 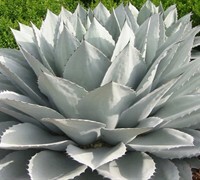 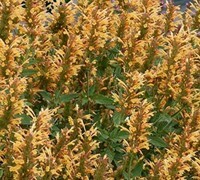 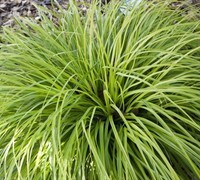 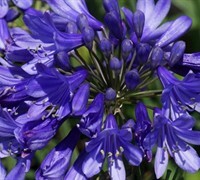 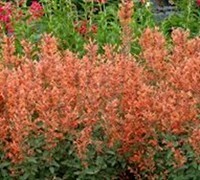 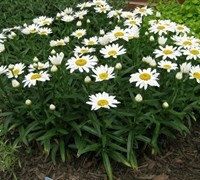 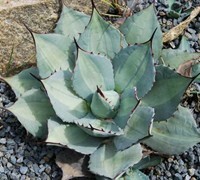 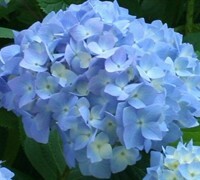 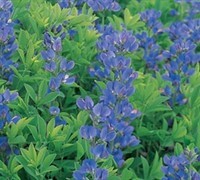 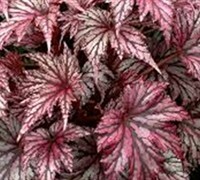 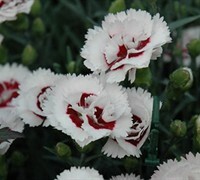 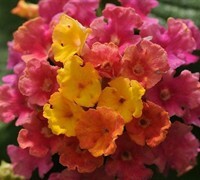 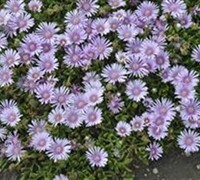 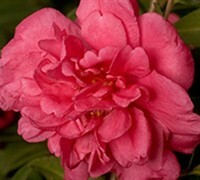 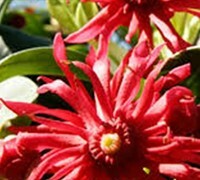 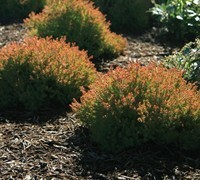 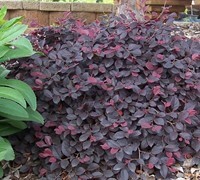 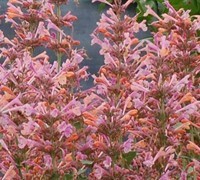 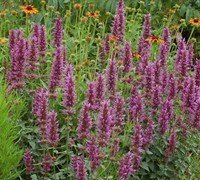 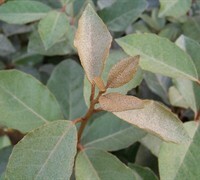 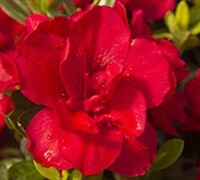 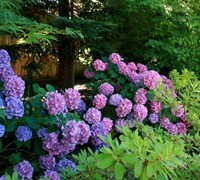 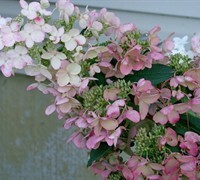 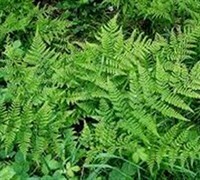 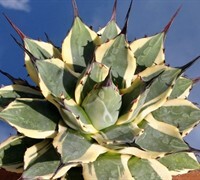 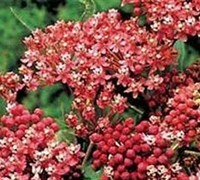 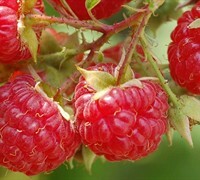 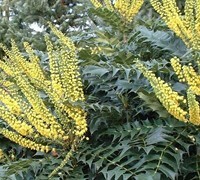 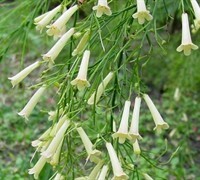 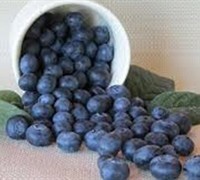 ToGoGarden.com offers a huge selection of high quality shrubs, straight from the growers. 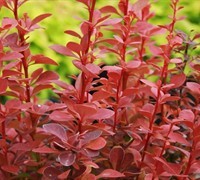 All of the shrubs you find on ToGoGarden.com are container grown, assuring you will get healthy, fully rooted plants that we ship to your front door at the best prices, and are ready upon arrival to plant and augment in your landscape or gardens.